The bustling metropolis of Vancouver on Canada's west coast is jam packed with everything to art and culture to a brilliant food and drink scene, and also boasts unfettered access to the country's famed landscapes. Despite it being vast and densely populated, it's still got a clutch of walkable neighbourhoods that are just ripe for exploring, full of hidden gems like antique shops and cafés. It's also home to accessories brand Herschel Supply, which you'll likely know for its stylish yet functional backpacks and clothing. 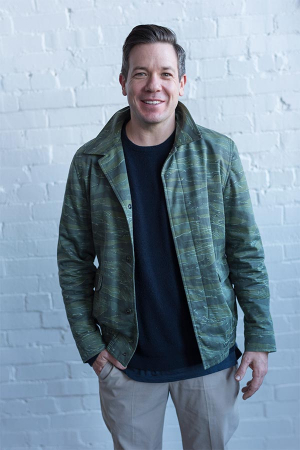 We asked co-founder and Vancouver native Jamie Cormack to give us his insider's guide to what to do in Vancouver. 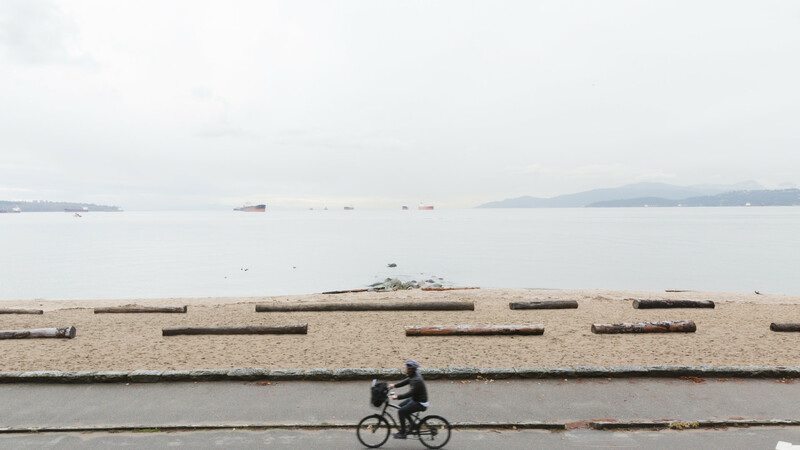 Vancouver's Stanley Park seawall is a great spot for outdoors activities. If you're into biking, head out around the seawall. It goes the length of the downtown core and offers up some great views of the mountains, ocean and city, and there's a nice selection of beaches along the way. 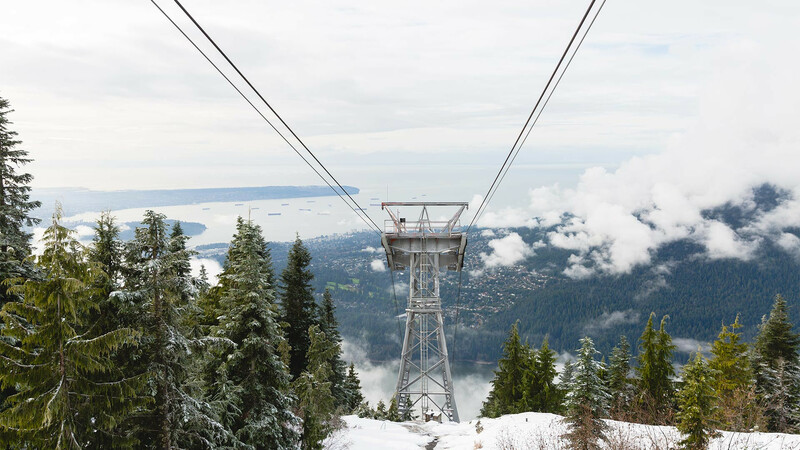 If hiking's more your bag, you'll want to check out the Grouse Grind, a gruelling 2.9km trail up the face of Grouse Mountain, or drive out to the town of Squamish and climb the Chief. With both hikes you can grab a beer at the top and take a gondola down to enjoy the view. Our office is right down the street from the Settlement Building which houses the Vancouver Urban Winery and Postmark Brewing. 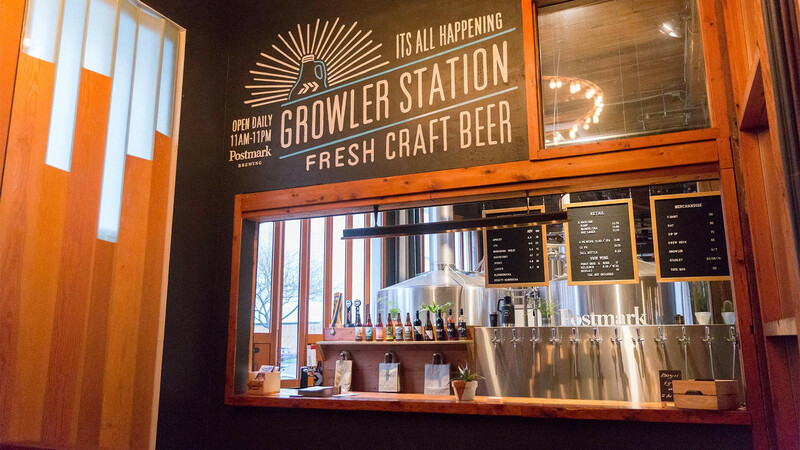 They focus on smaller batch craft beers and wines and make it easy to drop by with some friends for a drink after work. They're great; whenever we have local events they're the first ones we reach out to about beer and wine. 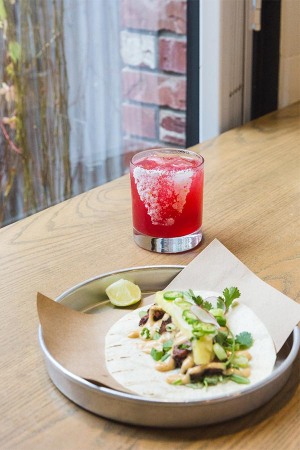 If you're after a cocktail, Tacofino in Gastown has a great patio located right off Blood Alley. They also have a good menu selection if you decide to carry on into dinner. 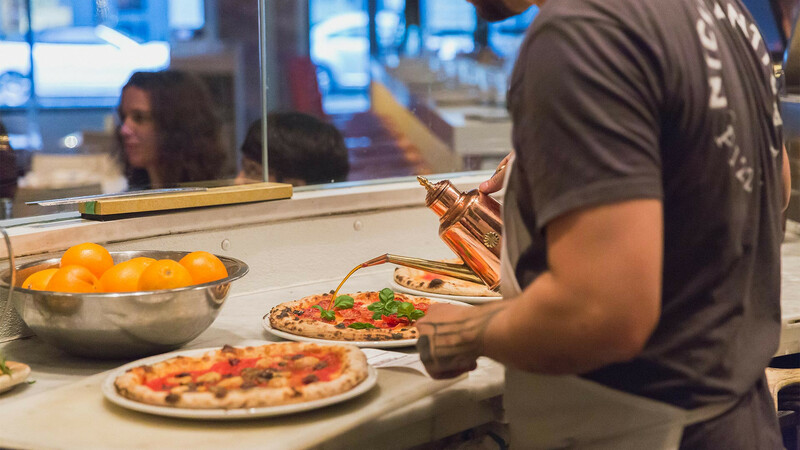 You can't go wrong with pizza and a glass of red wine. Nicili in Gastown is one of my favourite places to go for great thin crust pizza done in 90 seconds. Here's a little secret for you: order off hidden menu, which is on the back of the menu – I love the #1 pizza. Gastown has become a popular neighbourhood in Vancouver for unique retail experiences over the last couple years. You can find anything from interiors to menswear to juice bars and apothecary. For interiors you want to hit Living Space and Inform, they offer a really good selection of contemporary furniture and homeware. 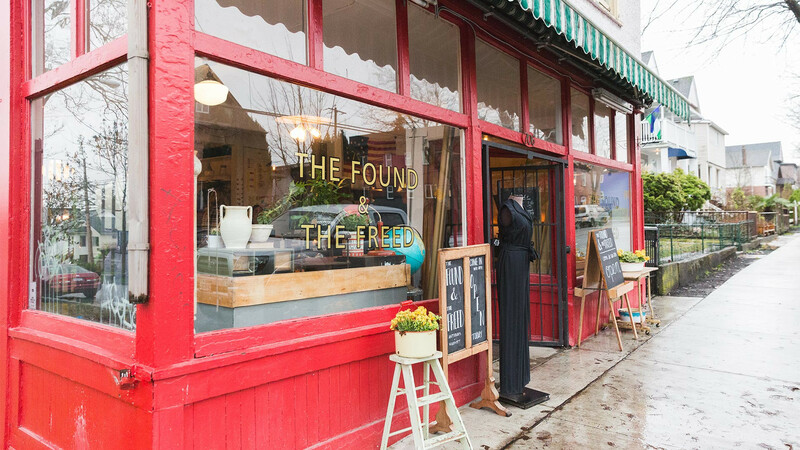 Then for antiques, one of my favourite shopping destinations in Vancouver as far as unique finds go is The Found & The Freed on Clark. It's always nice to find new uses for storied objects. For coffee shops, when I'm in the office I hit the local JJ Bean – it has several locations and the service is always good. Our staff can always be found in their shop and we've recently started using all their beans in our office espresso machines. Deep Cove in my opinion is one of the most beautiful places in the world – that's why I live there. It's a great escape from the busy day to day in Vancouver. You can rent kayaks, or there's a popular hike that offers a great view of downtown Vancouver called Quarry Rock. My brother Lyndon and I also have a shop called A’hoy Goods that carries some of our favourite brands, such as Patagonia, Aesop, Nike, Pendleton and Stussy. If you’re in Deep Cove, it's worth stopping by.